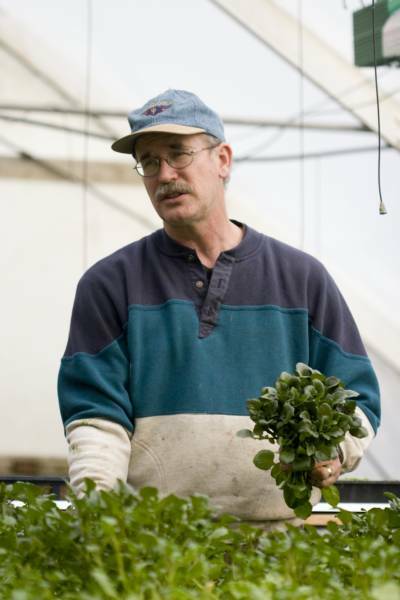 Established in 1983 by owners Bob & Nancy Kilgore, Brogue Hydroponics has grown from one greenhouse of butterhead lettuce to six-plus greenhouses filled with a wide variety of lettuces, herbs, edible flowers, garnishes, tomatoes, strawberries, potted plants and hanging baskets. In the past few years we have expanded in a partnership with local Amish farmers to provide seasonal organic and conventional produce as well. We here at Brogue Hydroponics pride ourselves with bringing only the freshest and best to our customers. Our Method of Growing: Hydroponics is a technology for growing plants in nutrient solutions (water containing fertilizers) with or without the use of an artificial medium (we use perlite & peat moss) to provide support. 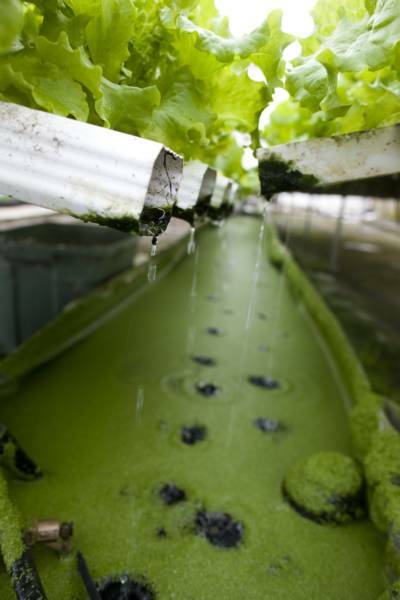 Our Hydroponic system is a closed system; meaning surplus nutrient solution is recovered, replenished, and recycled. In combination with greenhouses, hydroponic growing is highly productive, conservative of water and land, and protective of the environment. We use Integrative Pest Management in all of our greenhouses. In technical terms, Integrated Pest Management (IPM) is the coordinated use of pest and environmental information with available pest control methods to prevent unacceptable levels of pest damage by the most economical means and with the least possible hazard to people, property, and the environment. To simplify; we introduce natural enemies of insect pests to our greenhouses to control damage to our plants, only when absolutely necessary do we use pesticides and those we do use are certified organic. 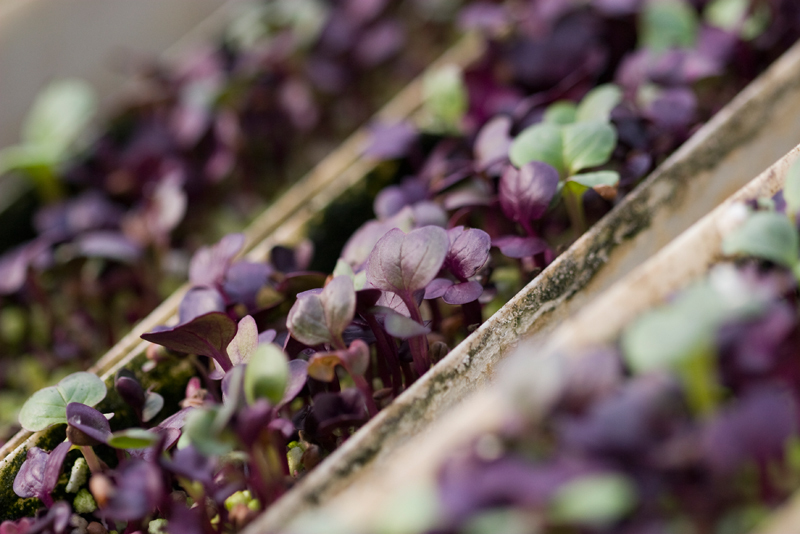 Brogue Hydroponics is able to utilize a relatively small plot of formerly unsuitable land (steep grade and rocky soil) to produce a high yield of quality vegetables and herbs outside of the normal growing seasons. Bob's dream of using the 13 acre wooded piece of property he and Nancy purchased just after their wedding has expanded far beyond what he first imagined. We now manage seven heated greenhouses and four cold-frame structures as well as outside spaces for seasonal growing. We have added an aquaponics system in the past five years and are continuing to dream and grow together as a business and a family.